BALTO print - where books are born! 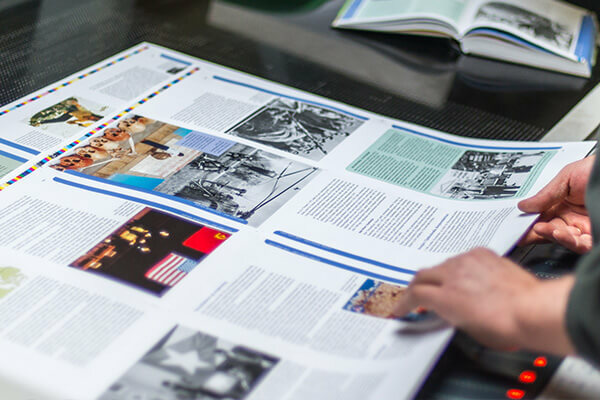 BALTO print is one of the largest offset printing house and book manufacturers in Baltic states. High quality and small order quantity production from advertising flyers to hardcover books.